The Mitzi 15 was our original skiff and paved the way for our full line of skiffs, something for all types of recreational and professionals alike including the 16 the Mitzi 17. 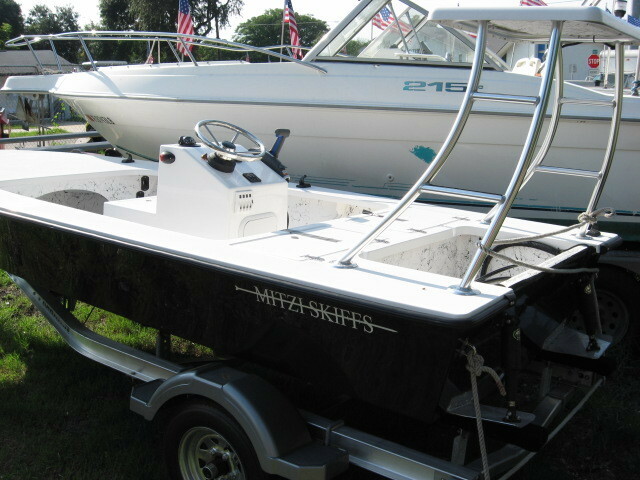 You know a skiff is great when a company is forged around it. 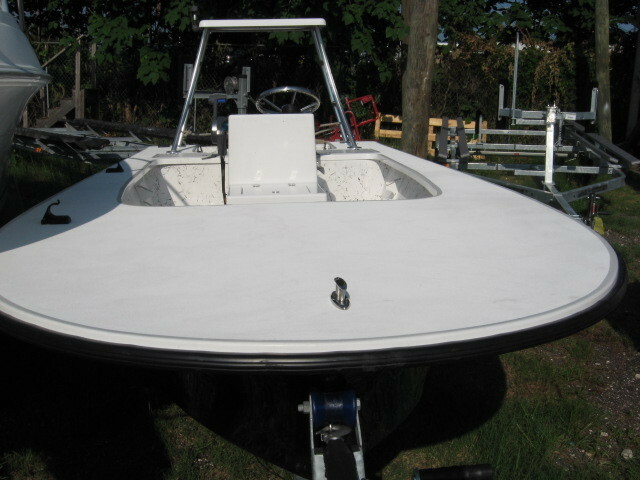 The 15 is the perfect 2 man Skiff, and will handle 3 people with ease. 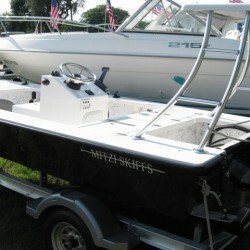 If you fish alone, or with one buddy, the 15 is the perfect skiff. 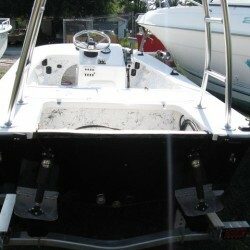 Use it with tiller steering, center or side console the choice is up to you. With its shallow draft, light weight, and dead silent poling capability the 15 is a serious skiff for the shallow water angler wether you fish for bonefish in the Keys, or redfish on the flats the 15 will do it all. 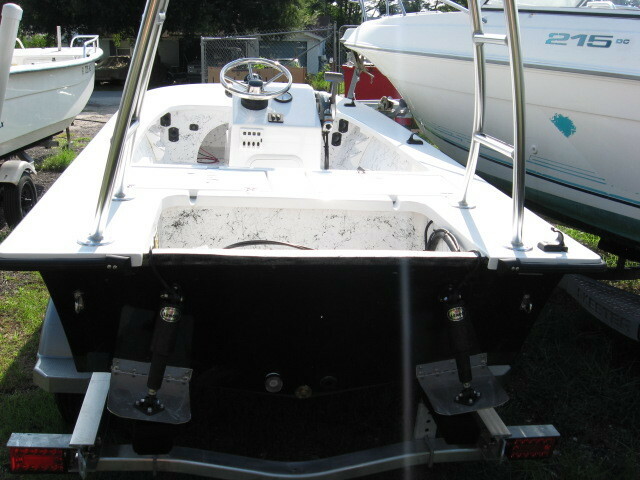 Power it with anything from a 25 Hp to a 40 and you have one fantastic performing skiff as hundreds of anglers have learned.